BUCKET CAPACITY 4 CUBIC FEET ; 42" WIDE ; WT. 115 LBS. 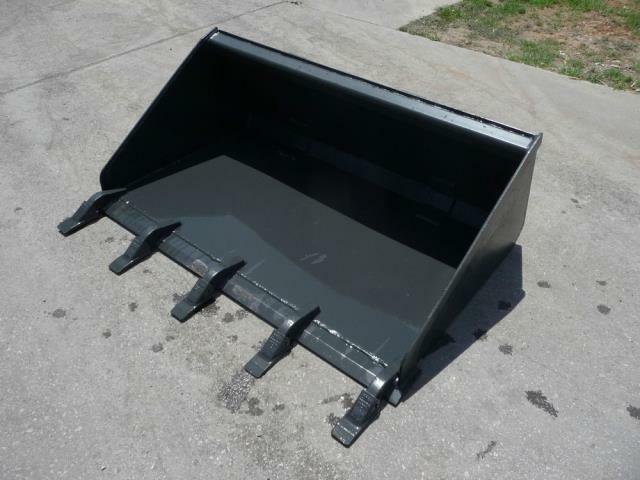 * Please call us for any questions on our bucket tooth 42 inch rentals in Cincinnati Ohio.